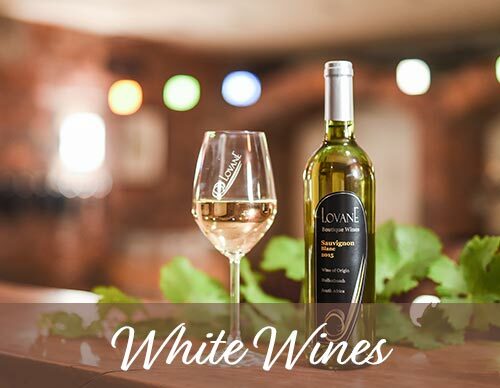 Lovane’s four star bed and breakfast guesthouse offers classic luxury, at affordable prices, in the heart of the winelands. It offers the peace and restfulness that a wine farm experience has to offer, yet is only 5km from the picturesque Stellenbosch town-centre, 22km from Cape Town International Airport and 35km from Cape Town City Centre. Our guesthouse offers a unique Winelands getaway for the local traveller, a central home-away-from-home for the international traveller, and a convenient and comfortable stay for the business traveller (with access to local businesses or our very own conferencing facilities). Our rooms have unique views of the surrounding mountains and neighbouring vineyards. The décor is modern but classic, cozy and comfortable. Each room has air-conditioning, multi-channel TV, a safe, a minibar, a hairdryer and shaver plug and coffee and tea for you to enjoy in the room or outside on the verandas. The rooms are all non-smoking. We spoil our guests with Lovane’s own range of locally produced bathroom toiletries. All our rooms have 100% cotton linen and can either set them for twin beds, or king sized beds. We have a limited number of interleading rooms – perfect for families with children. Breakfast is served in our beautiful restaurant area or outside on the wooden deck if the weather permits it. A wood-burning fireplace in our restaurant provides cozy warmth in winter. The guesthouse is situated on an award-winning working wine estate. 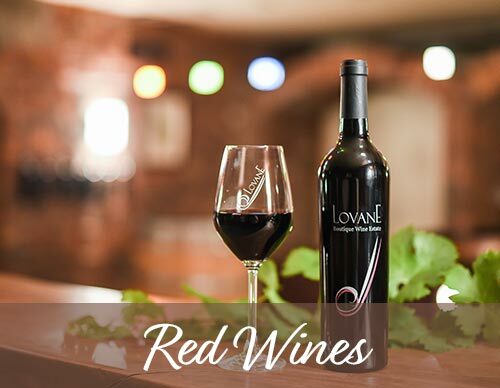 Visit the unique underground cellar and wine tasting facility for a taste of small-scale wine making, and our unique wines.